Grigio Scuro means Dark Grey in Italian. 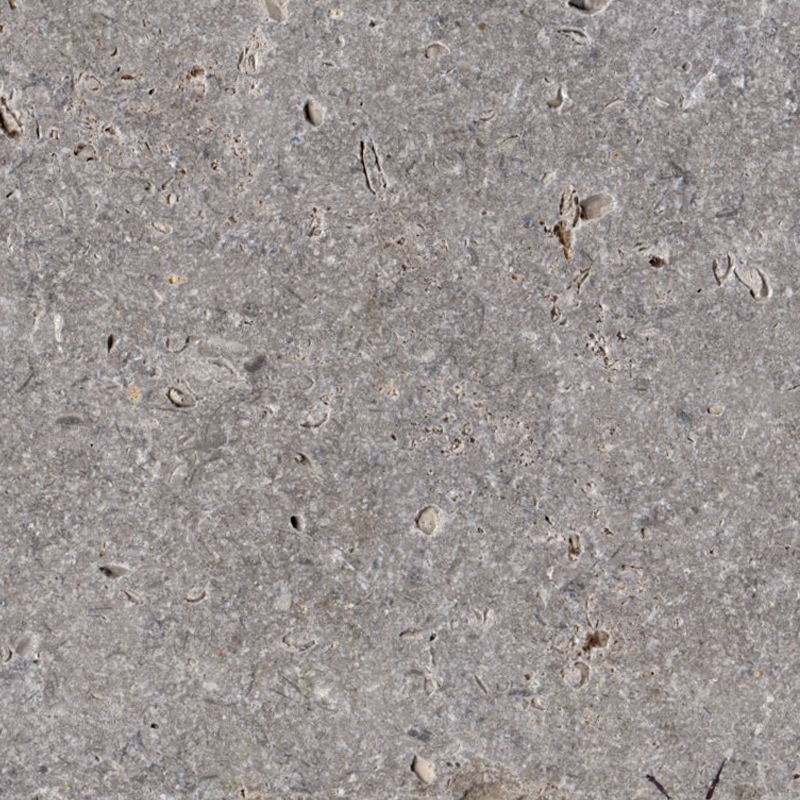 This limestone is an earthy grey colour. This stone is particularly suitable for outdoor areas and pool surrounds due to the natural roughness and non-porous nature.